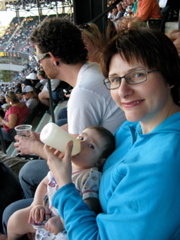 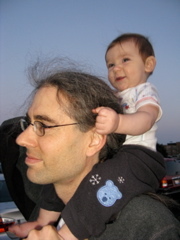 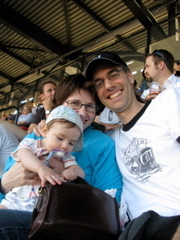 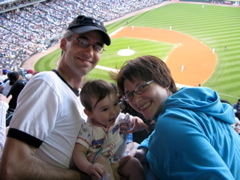 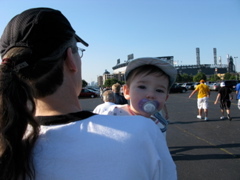 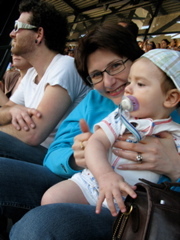 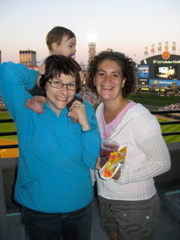 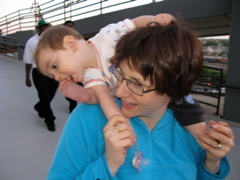 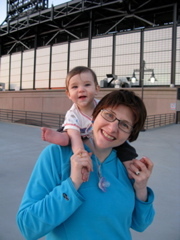 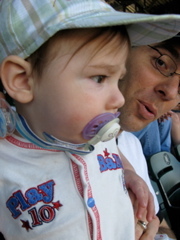 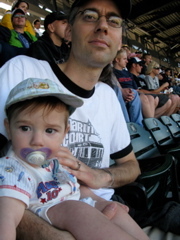 July 5, 2007 - Graeme's first baseball game, and the first (ever?) 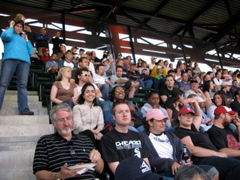 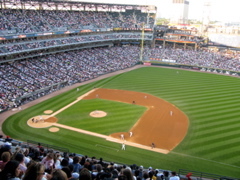 Caravan Tours baseball game outing, at Comiskey. 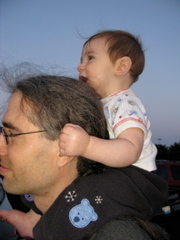 In the last couple of shots, Graeme is watching, and not afraid of, the home run fireworks.